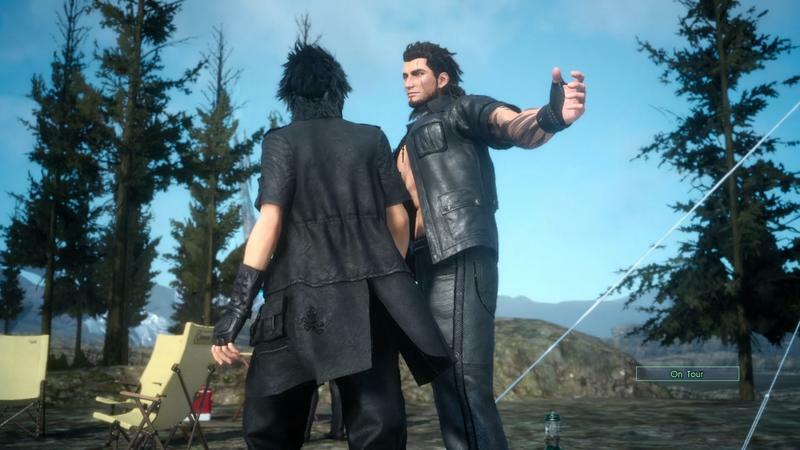 Hopefully, you’ll have beaten Persona 5 by Sept. 30, because that’s when Final Fantasy XV is set to drop, if this rumor is to be believed. 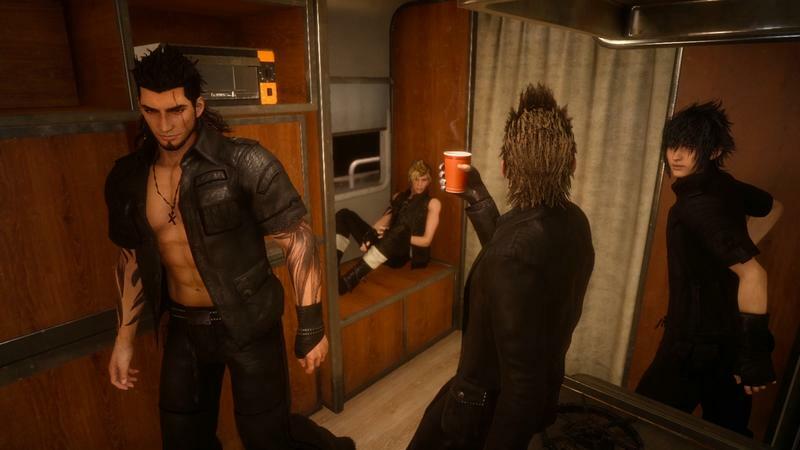 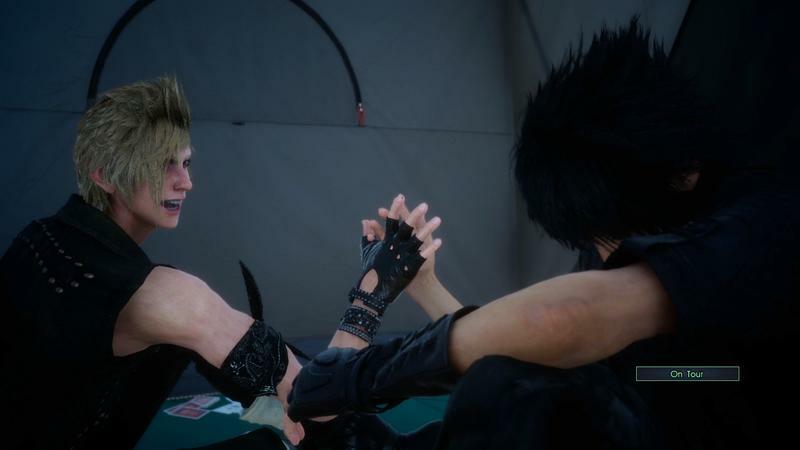 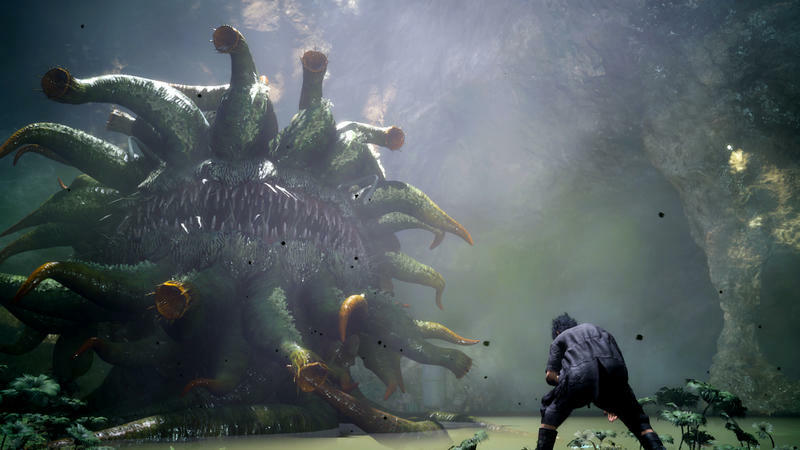 Gematsu has received word of Final Fantasy XV’s launch date, confirming with three independent sources that the game will be released on Sept. 30. 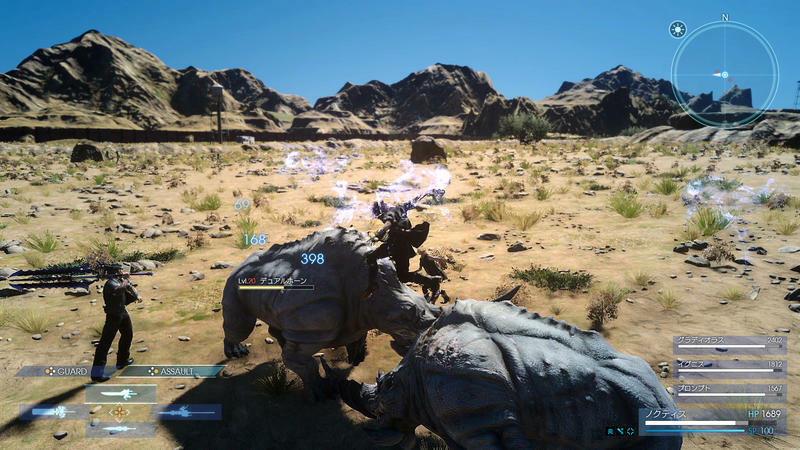 Gematsu says that the three sources are reliable, and it sounds just about right given all of the progress and hints we’ve seen over the last year. 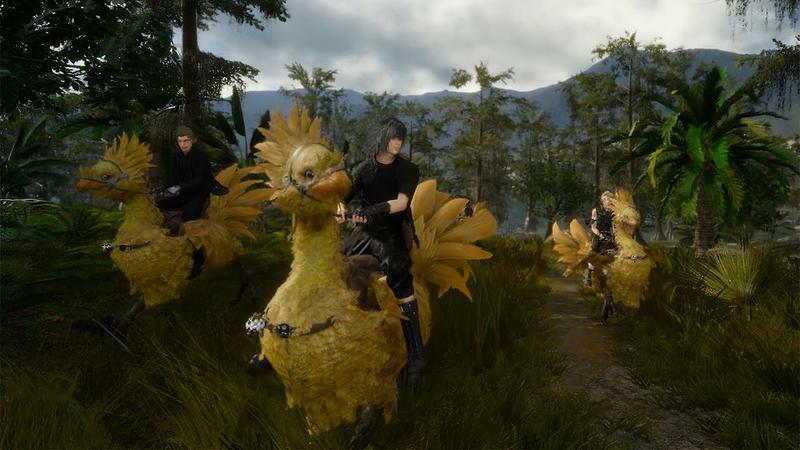 Square Enix has not officially confirmed the release, thus pushing us to toss this into the rumor pile. 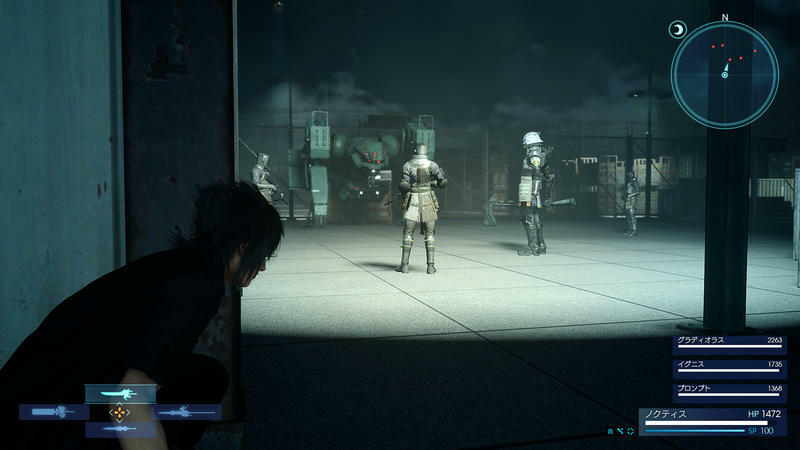 However, plans to make the announcement are already underway, and Square Enix is scheduled to do so during a live broadcast on March 30. 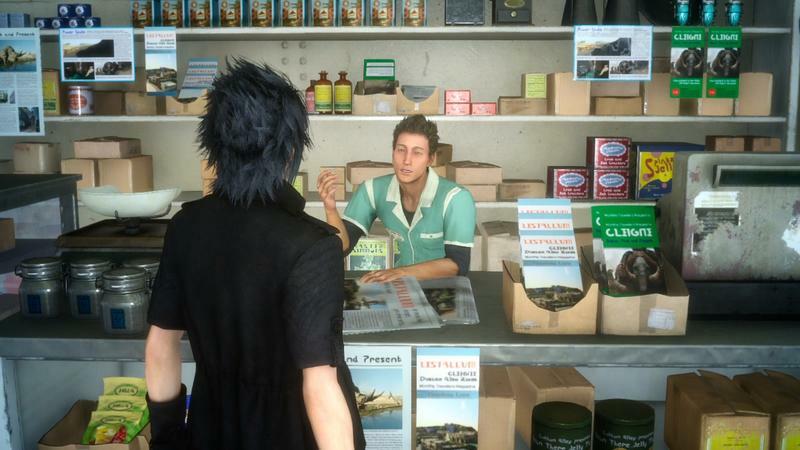 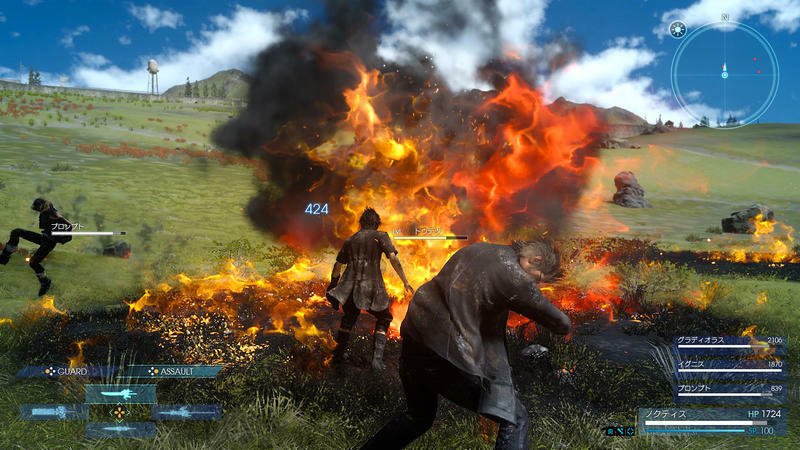 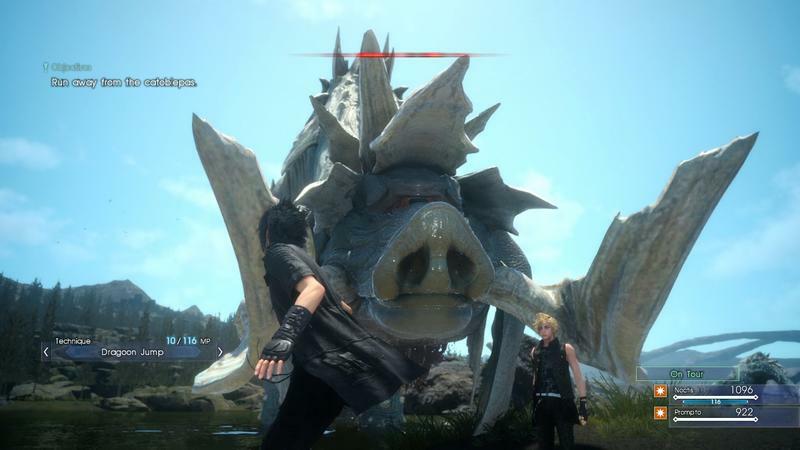 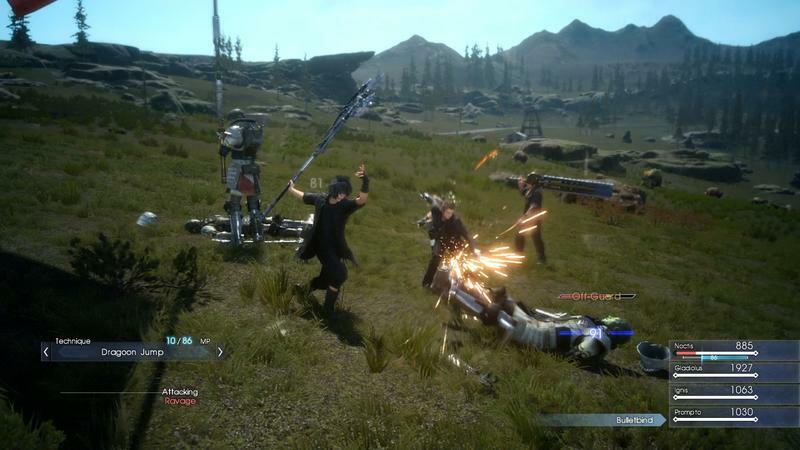 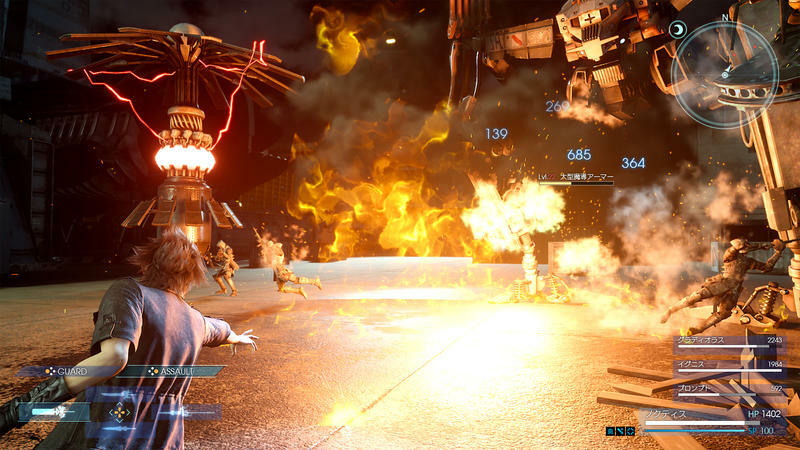 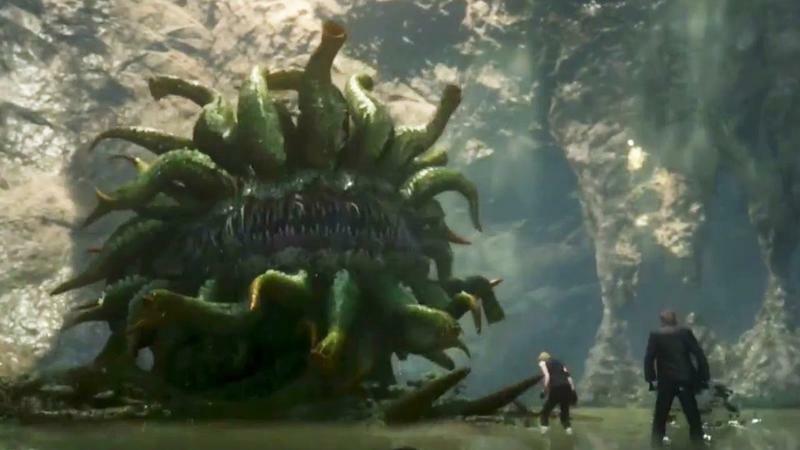 Final Fantasy XV has been confirmed for a 2016 release, and it will be available on the PlayStation 4 and Xbox One.